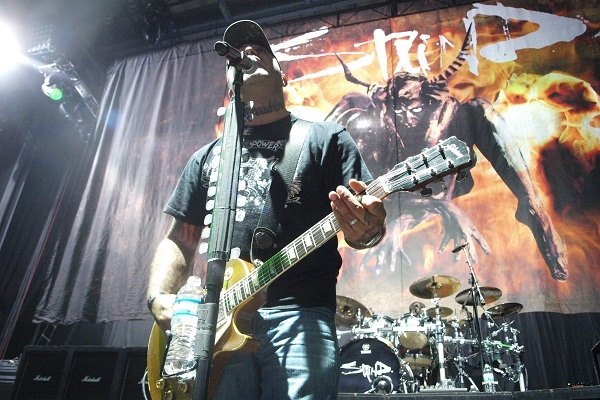 Well, Staind fans. It looks like you’ll have to wait a while longer for the band to do a tour or put out new music, and frontman Aaron Lewis has dropped the details of his next solo album. Lewis’ third solo album will be called “The State I’m In” and drop in 2019. To promote the album, Lewis will hit the road on an intimate, solo acoustic tour beginning Jan. 24 in Dallas and running through an April 6 date in Manistee, Michigan. For ticket information, head to AaronLewisMusic.com.